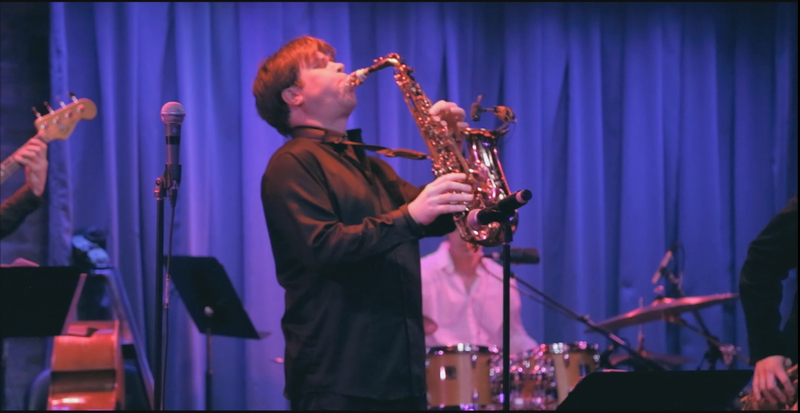 Travis Sullivan, alto saxophone; Oscar Perez, piano; Sam Minaie, bass; Brian Fishler,drums. 2 sets of jazz that will feature the music of Travis Sullivan, Tears for Fears, and The Police. The McBone Jazz Series is a weekly jazz series curated by trombonist Matt McDonald, and his will be Sullivan’s debut at both the series and Silvana.